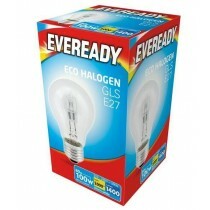 Due to their ability to save a substantial amount of energy, the LED bulbs are in huge demand these days. 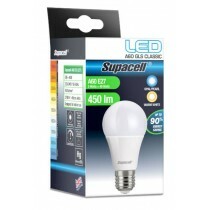 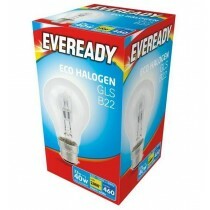 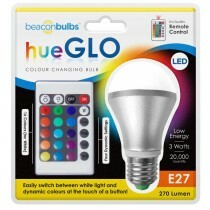 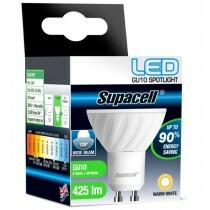 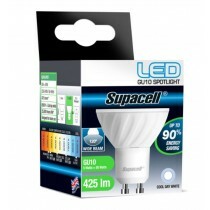 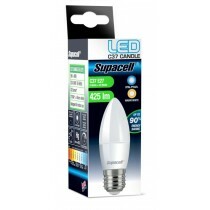 We offer these LED bulbs at wholesale price in the UK. 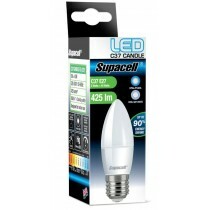 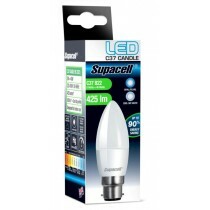 Apart from these energy saving bulbs from the brand Supacell, we sell table lamps from Benross and Classic Touch. 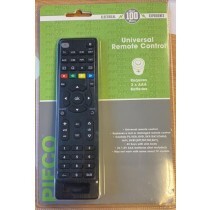 Other products include remote control sockets, bulb mount converter, and clip-on light. 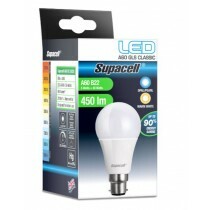 Owing to their increasing demand, we keep on adding new products after every few days. 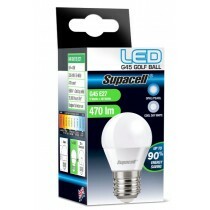 Order these lightening bulbs and enjoy enormous profits by placing them in your bargain store or pound shop. supacell led a60 gls es (e27) base 5w energy saving light bulb - screw fitting -..
supacell led c37 es (e27) base 5w energy saving candle light bulb - screw fittin..
supacell led g45 golf es (e27) 5w energy saving light bulb - screw fitting - coo..
supacell led c37 ses (e14) base candle light bulb with screw fitting - opal/pear..
supacell led c37 es (e27) base candle light bulb with screw fitting - opal pearl..